Identify the areas of your business that caused your company to go into debt in the first place and attack them head on. If the debt keeps piling up, then it probably means your company budget isn’t working. It’s to create a budget based on the business’s current financial situation. Make sure your business revenues can more than cover your fixed monthly costs, then, allot a portion of the budget for variable costs. Tackle your business’s highest-interest rate debt first. Most likely that will mean concentrating your energies on paying down credit cards. 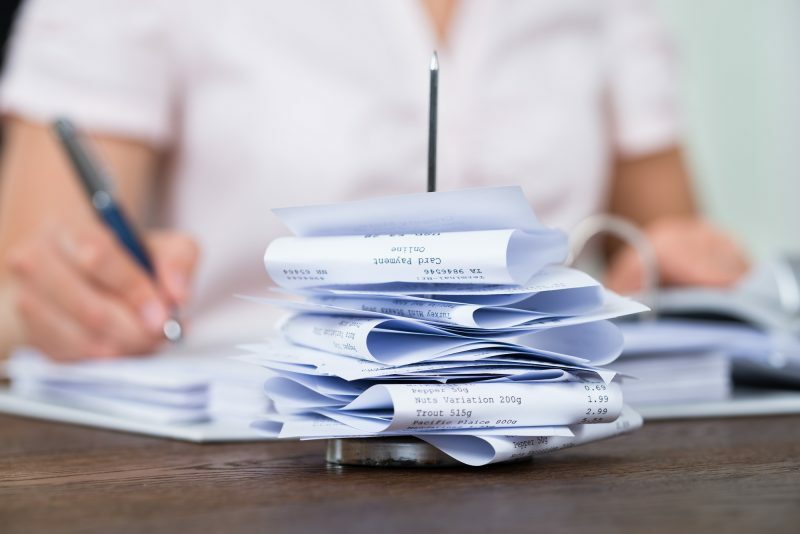 However, if you’ve personally guaranteed any of your business’s debt–meaning, if a creditor or supplier can come after your personal assets if you default–make sure paying off those debts is a priority. Never talk to your creditors by yourself. Let an expert handle the situation. Experts know the ins and outs of the industry and can easily speak to your creditors to reach the best agreement for your circumstances. At PCS Debt Relief, your consultations are always FREE! What have you got to lose? While consolidating your loans into one payment may be your best option, we’d hate to advise someone to do this without knowing the full scope of their situation. Let us evaluate your situation for free and guide you to the best-case scenario. Negotiating with creditors can be exhausting, enlist the help of a credit counseling organization like PCS Debt Relief. You’ll be happy you did!